While it doesn’t hit the headlines as much as plastic waste, textile waste is also a large problem for our planet – especially since the advent of ‘fast fashion’. In fact, in 2015 alone, the UK sent an estimated 1.1 million tonnes of textile waste to landfill. Most of that will have been unwanted, old or outgrown clothing. Outgrown clothing is a big issue for children, with most kids growing seven sizes in the first three years of their lives. Not only does this create a financial strain on parents who need to continually buy clothes for their children, it can also result in a huge amount of waste being sent to landfill and therefore it has a massive impact on the environment. 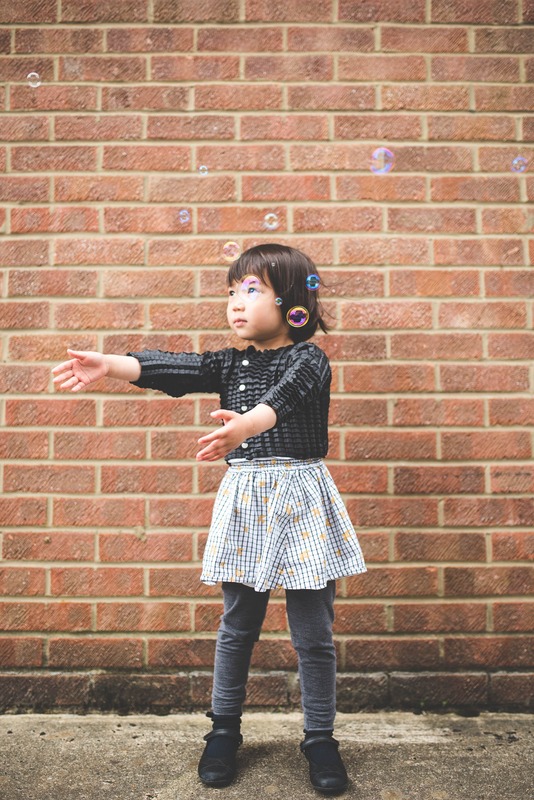 Ryan Mario Yasin, a Royal College of Art and Imperial College graduate in aeronautical engineering, has combined technology and fashion to produce a children’s clothing line which tackles this very problem, called Petit-Pli. The range is designed to custom fit children from the age of 6 months to 36 months, and is made from a fabric which stretches both horizontally and vertically, to ensure a good fit for a whole 2 and a half years. The specially designed fabric is childproof, windproof and water proof, meaning it lets kids get on with being kids, both indoors and out. Being a ‘growing’ design, it’s also very motion reactive. The Petit-Pli range currently includes tops and trousers in a variety of colours, and is set to expand. The idea for the collection was formed when Yasin became frustrated at how quickly his niece and nephew were growing out of their clothes. He struggled to find kids’ clothing he liked, and when he did eventually find an item of clothing he wanted to gift his nephew, it was too small by the time Yasin had managed to visit him in Denmark! 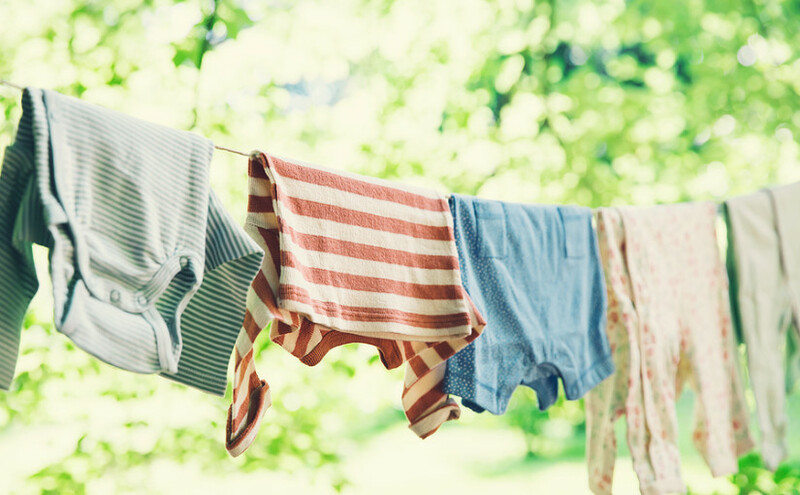 What are your thoughts on this solution to children’s clothing waste? Share your thoughts below.